Friday, July 20, is National Lollipop Day 2018. To celebrate, one big candy shop company — which happens to be owned by Warren Buffett’s Berkshire Hathaway — has a super sweet deal: free lollipops for everyone! See’s Candies, which has hundreds of locations in 22 states around the country — including roughly 140 shops in California alone — is the place to go on Friday for free lollipops. 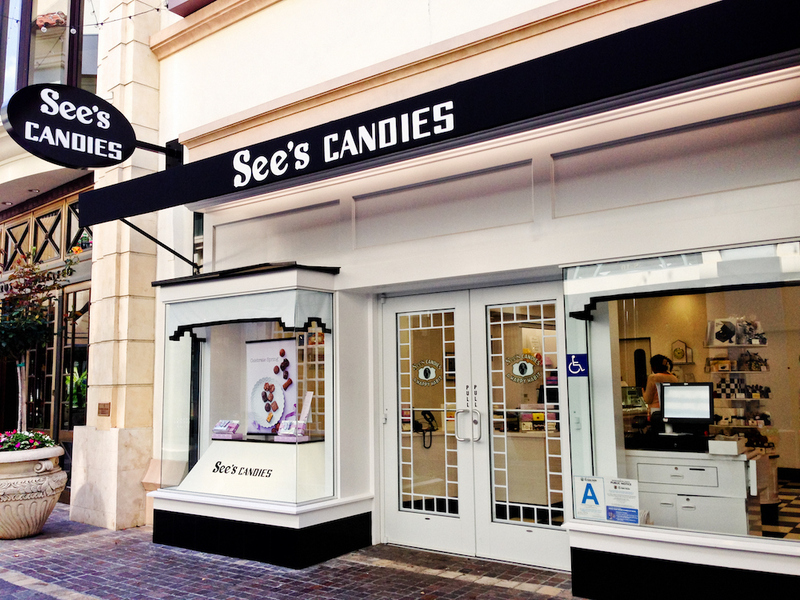 It’s the simplest of deals for National Lollipop Day: Just head to a participating See’s Candies shop on Friday, and you’ll get a free lollipop (or “lollypop” in See’s parlance), no purchase required. Billionaire investing guru and philanthropist Warren Buffett first tasted See’s Candies in 1971 and was reportedly so impressed by the candy quality and the customer base that his firm, Berkshire Hathaway, bought See’s Candies the next year. The purchase price for See’s was $25 million, and Buffett and Berkshire Hathaway now make $100 million each year from the investment. In addition to the free lollipop deal for National Lollipop Day, See’s Candies is offering discounts for online lollipop orders right now, amounting to about 25% off. For example, a box of assorted See’s lollypops that normally costs $19.50 is marked down to $15.60 for National Lollipop Day.